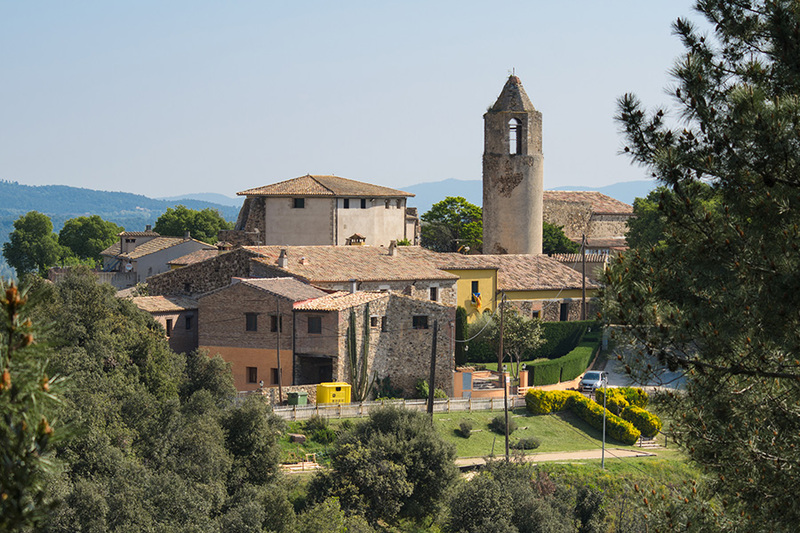 Brunyola Castle is an ancient mediaeval fortress.Wander around the inside of an authentic Catalan castle, climb up the north tower and enjoy the wonderful views of Girona’s pre-coastal area. Travel back in time and discover some unusual spaces, along with plenty of curious historical facts and surprising stories. Guided tours: third Sunday of the month.